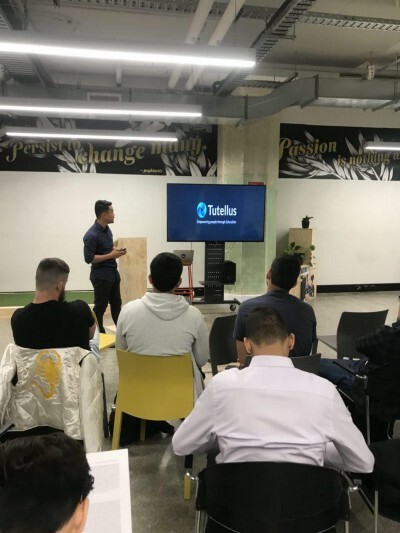 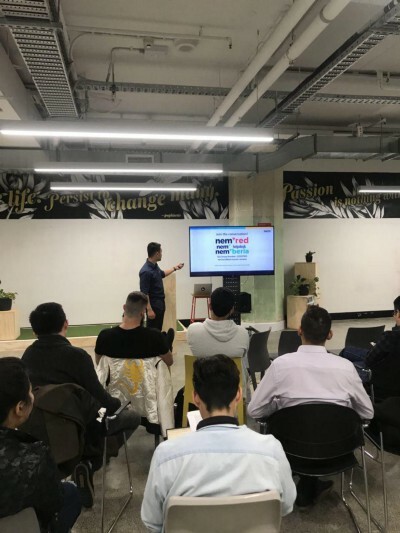 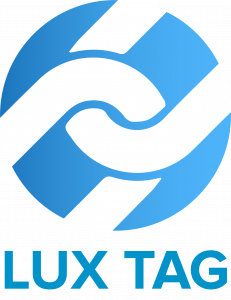 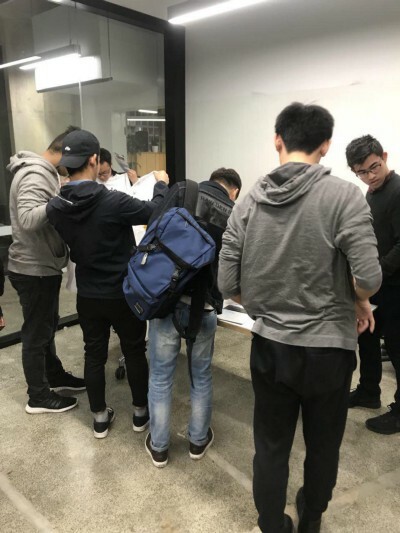 On 28th September, NEM Australian Lead Thanh Le, gave a presentation at the University of Technology in Sydney, teaching the students about the NEM Blockchain. 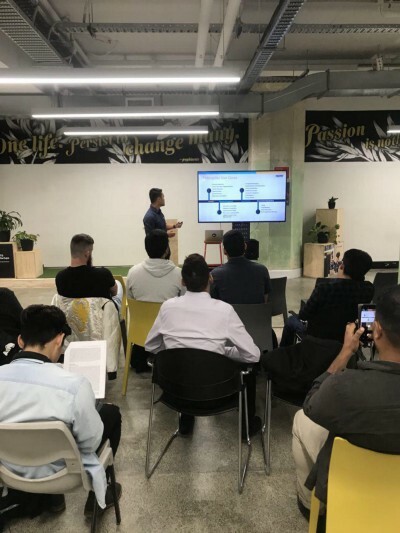 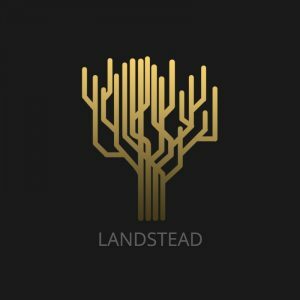 Thanh showed the students the difference between Proof of Stake (POS) and Proof of Work (POW) and how NEM’s unique Proof of Importance (POI) consensus algorithm sets it apart from the other consensus mechanisms of other blockchain platforms. 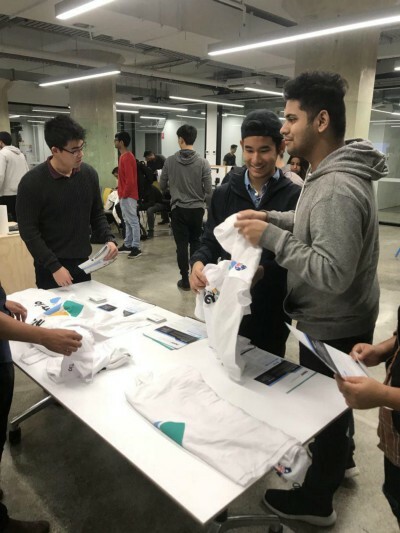 Students were very excited to join the NEM community and learn about what the future holds with the introduction of blockchain technology and the use of digital currencies in day to day transactions. 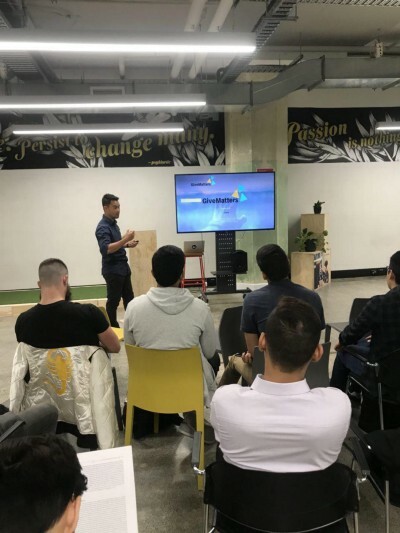 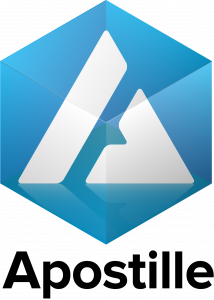 For more information about the NEM Foundation and its mission, you can follow us on Twitter, at Inside NEM, our Facebook page, NEM Australia Telegram or visit our website.